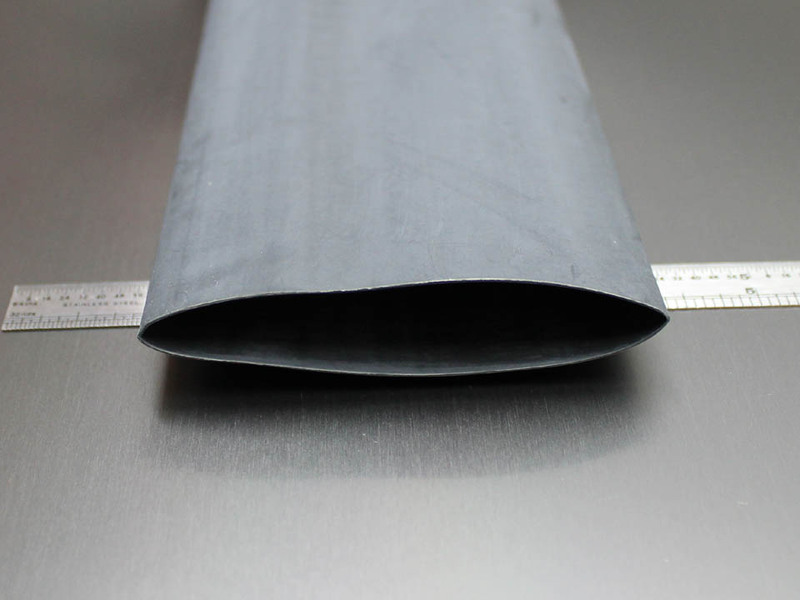 This 4:1 heat shrink is high quality Polyolefin. For power connectors larger than 1.5" (38mm) and a cable as small as 0.5 inch (12.7mm). Great for special circumstances. More versatile than 3:1, and thicker walled when drawn down. Draws down at 248̊F (120̊C). Operating temps from 275̊F down to -67̊F. Exceeds SAE AMS-DTL-23053/5 (class 1), and UL 224 VW-1 / CSA OFT specs. Priced and sold per “INCH” (25.4mm).